You can download the full paper here. There’s also an accessible commentary by one of the authors here. The interface between thermodynamics, statistical mechanics, information theory and probability is a fascinating one, but too often important conceptual questions remain unanswered, or indeed unasked, while the field absorbs itself in detailed calculations. Refreshingly, this paper takes the opposite approach. A bearded perspective on one of the Great Questions of the Day.. 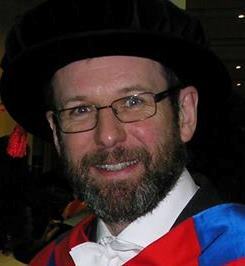 The Beard Liberation Front, the informal network of beard wearers, has warned that the current furore around Gibraltar as Brexit discussions open may be a ploy by right-wing elements in the Tory Party to launch a fresh attack on the King of Spain’s beard. 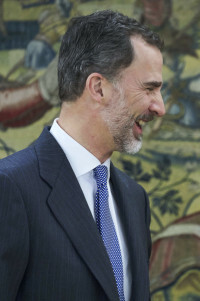 King Felipe V1 who sports a salt and pepper beard is thought to be the only serving hirsute European monarch. Francis Drake, after agreement with Queen Elizabeth 1st, launched an attempt to singe the beard of an earlier King of Spain, also called Felipe at Cadiz, prior to the 1588 Armada.